WHAT ARE YOU WAITING FOR? 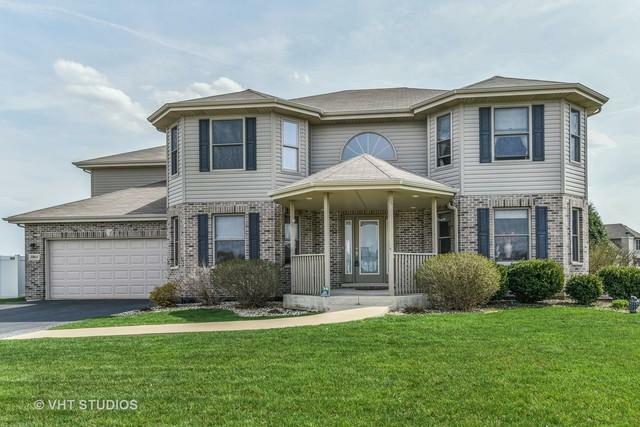 STYLE AND GRACE AWAIT YOU AS YOU ENTER THIS AMAZING 4/5 BEDROOM CUSTOM BUILT 2 STORY HOME IN WILLOWBROOK ESTATES. The Octagonal Front Porch is a perfect place to relax and enjoy the neighborhood in comfort. 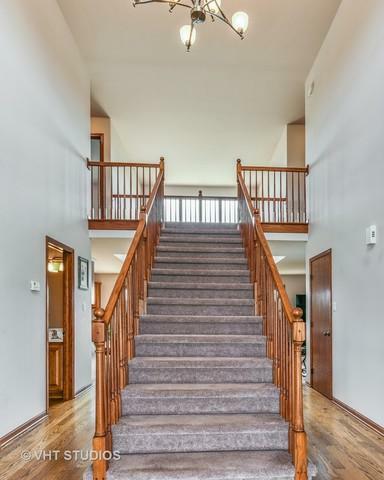 Beautiful Grand Foyer greets you as you enter and the Extraordinary Vaulted Ceilings showcase the Gorgeous Staircase. Meticulously kept, this Open Concept in the back of the house with a Gourmet Kitchen and Family room for entertaining, leading out to the Large Patio to enjoy the Fenced in Yard and Seasonal Outdoor Relaxation. 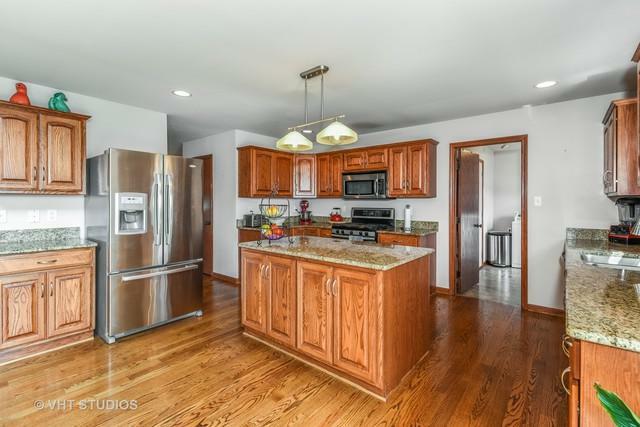 HARDWOOD FLOORS THROUGHOUT MAIN LEVEL, Granite Counter tops in Kitchen, Custom Kitchen Cabinets. Walk-In Pantry, Storage Closets Galore! Main Level Living Room could be a 5th Bedroom, as it includes a Walk-in Closet. Huge Master Suite, complete with Whirlpool and Separate Shower. Bedroom 3 is completely insulated as the original owner used it as a Music Room. 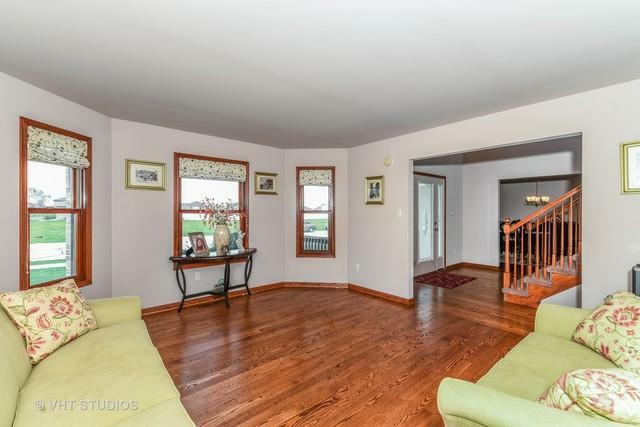 2.5 Baths, Partial Basement, Hi-Eff Mechanicals, All Appliances Stay!